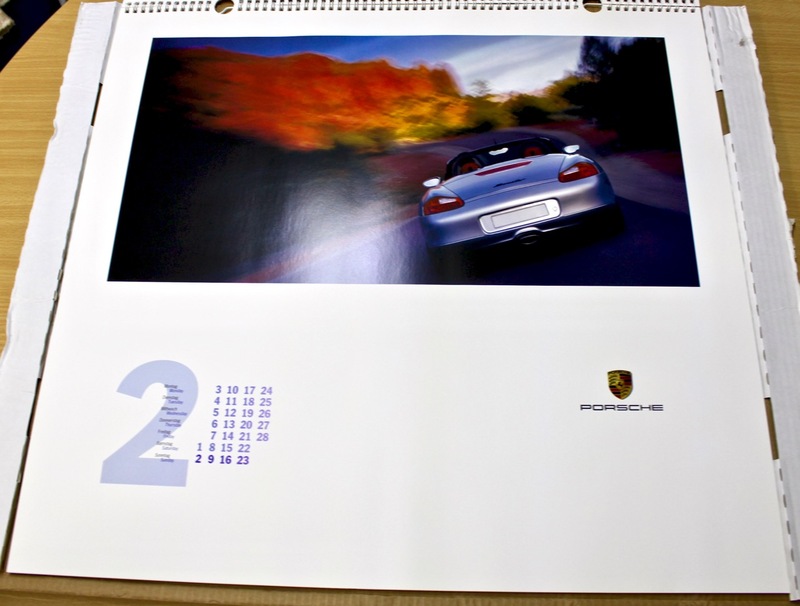 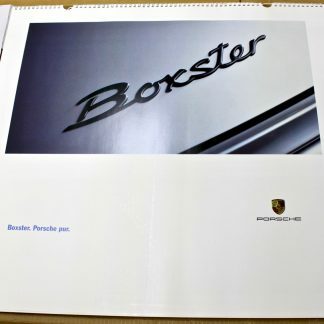 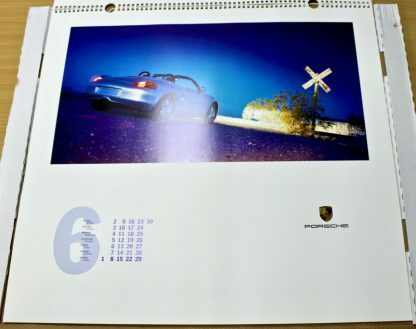 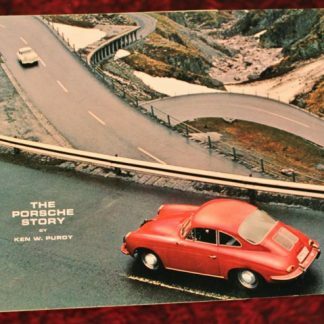 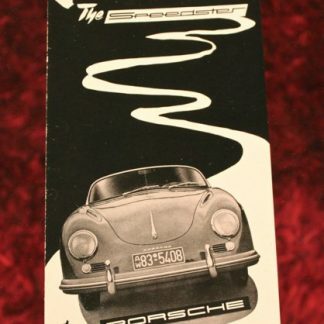 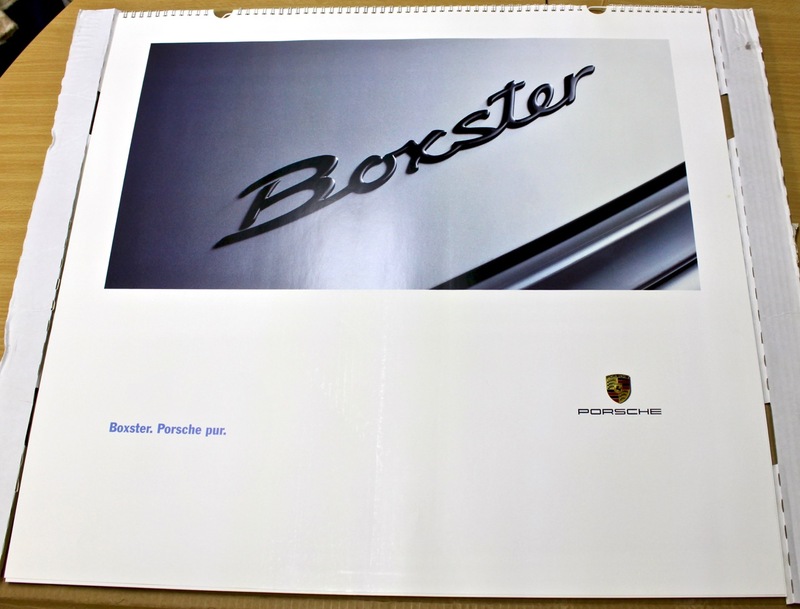 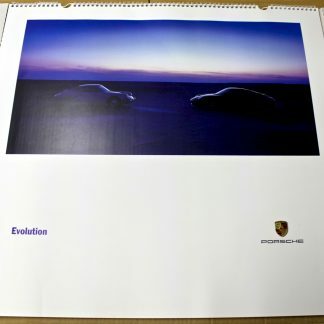 Porsche Calender for 1997, “Boxter”. Large format, about 59×56 cm. 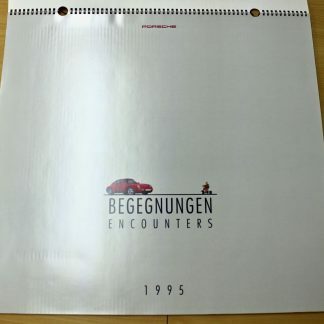 The Christophorus 1997 coin is included. 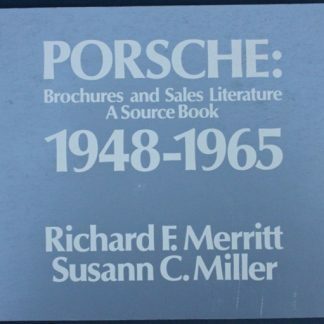 Excellent condition, in original package.